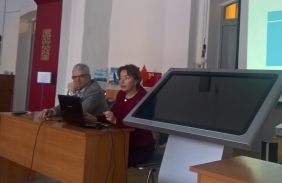 From 25th till 31st of March Department of International cooperation held International Staff Week for administrative and teaching staff from partner universities. 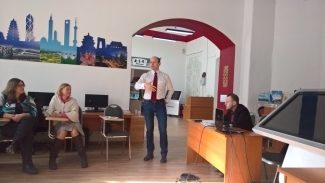 Participants from Great Britain, Germany, Italy, Poland and Czech Republic came to Saint- to share their knowledge and experience on vital issues of international cooperation. International Staff Week was focused mainly on academic mobility programs, double degrees and foreign language studies. 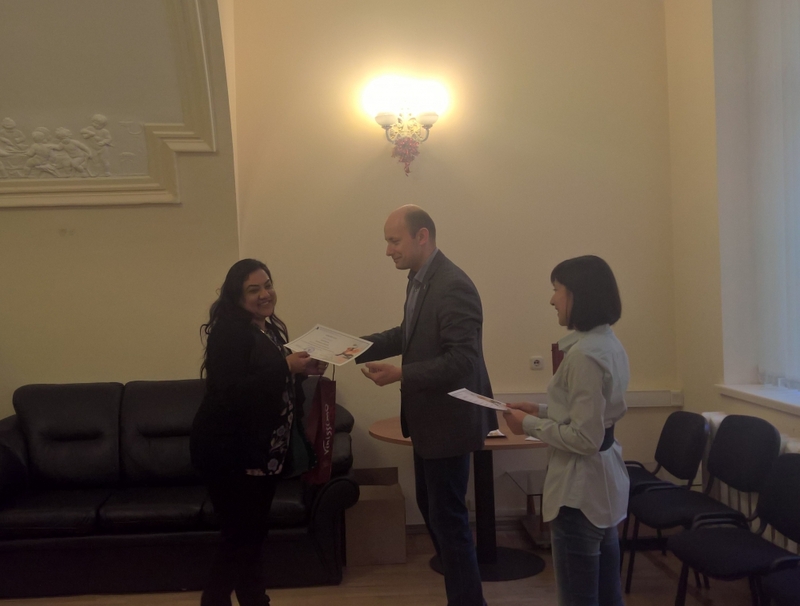 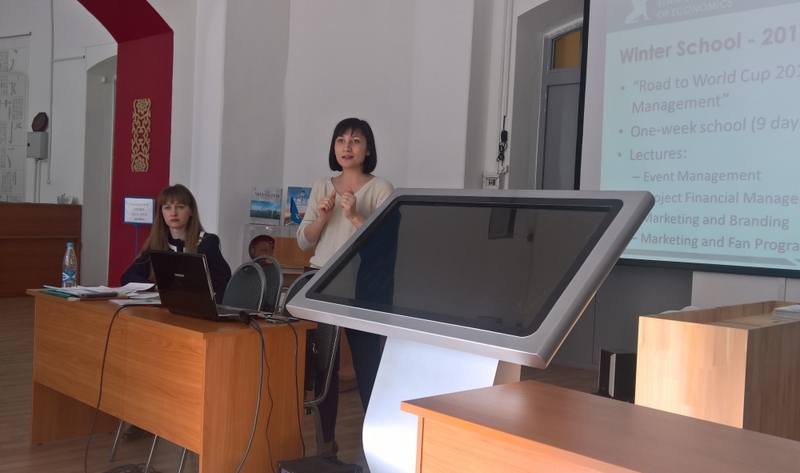 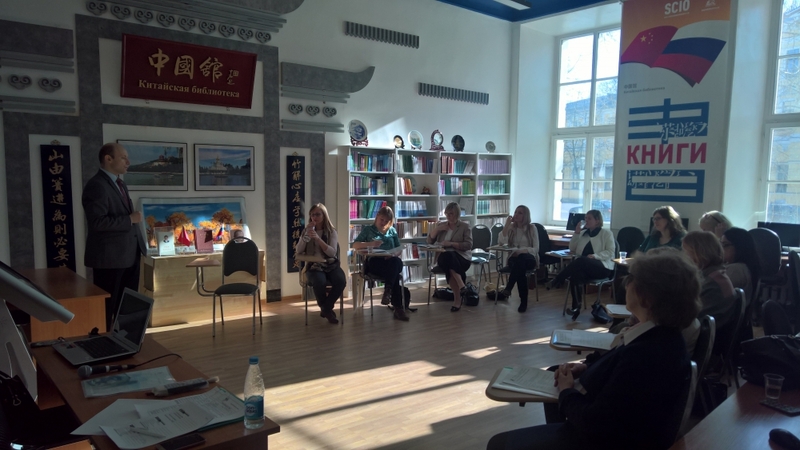 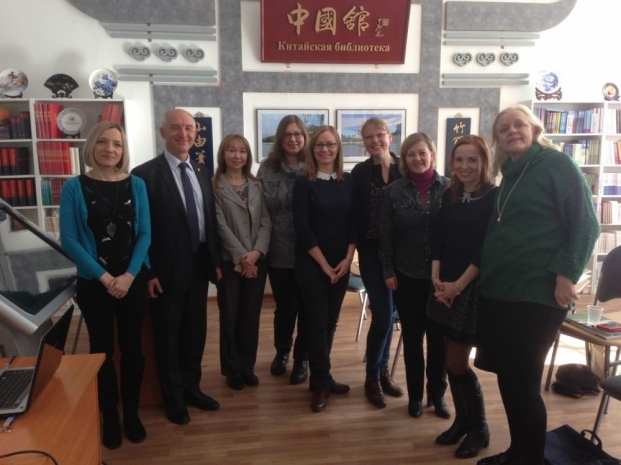 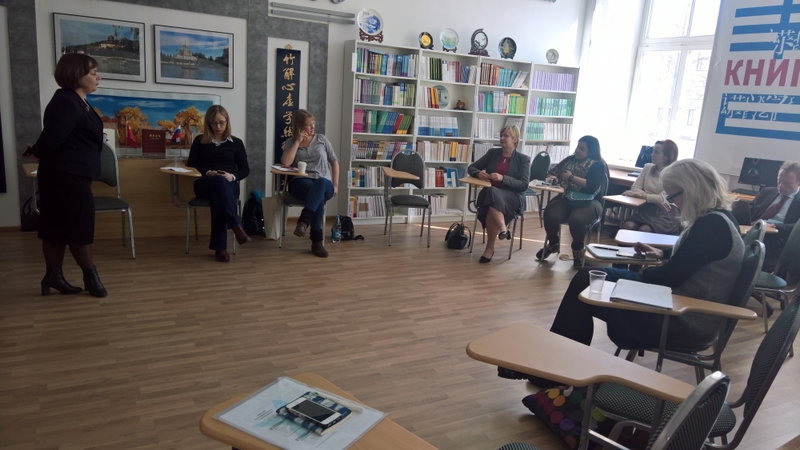 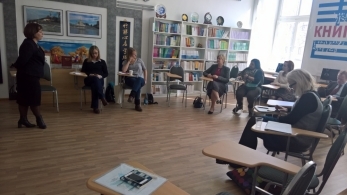 In frame of the Week two guest-lectures were organized for UNECON Russian and foreign students. Associate professor Iwona Maria Pawlas (University of Economics Katowice, Poland) gave lecture on International business with focus on cross-cultural negotiations, and associate professor Giuseppe Borruso (University of Trieste, Italy) spoke about Urbanisation and Smart Cities.